The Bissell Companies Inc. is widely recognized as the principal developer of Ballantyne, one of the Southeast’s largest and most successful mixed use communities. 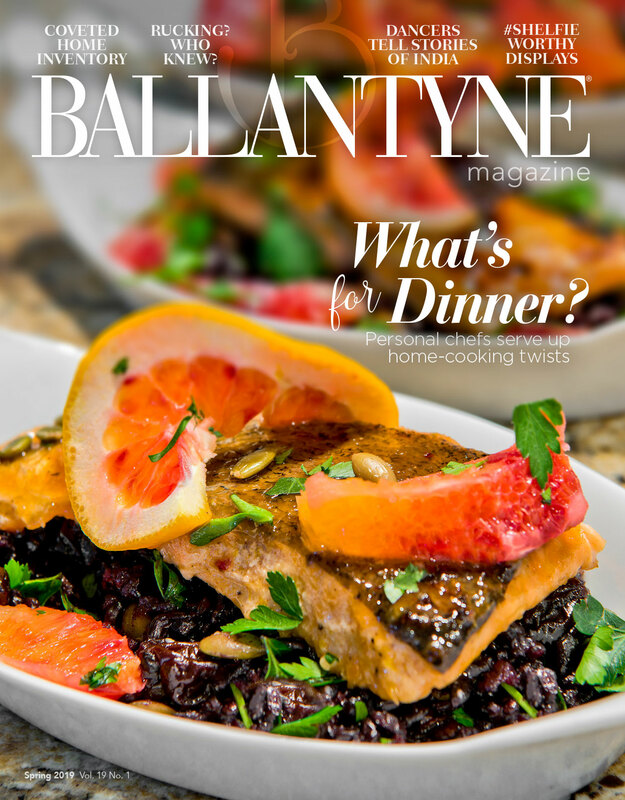 Under the inspirational leadership of visionary developer Smoky Bissell, Ballantyne celebrated its 20th anniversary in 2016. In March 2017, Northwood Investors, a global real estate investment and management firm, acquired most of Bissell’s Ballantyne portfolio. 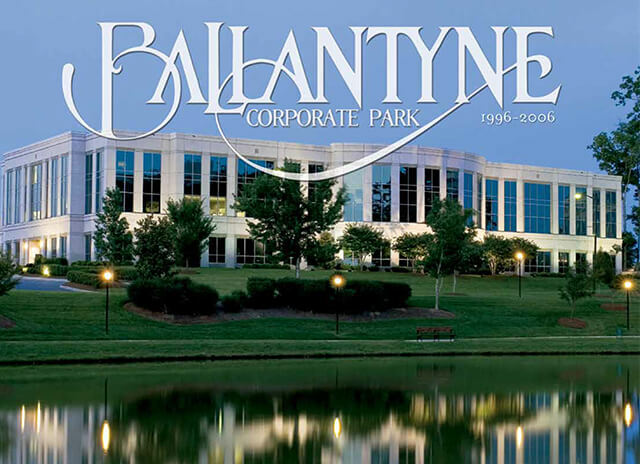 Northwood Office manages daily operations of Ballantyne Corporate Park, a 535-acre master planned community. Northwood’s Ballantyne portfolio includes more than four million square feet of Class A office space, nearly 600 hotel rooms, versatile meeting and event venues, upscale dining, spa and golf. Throughout its diverse business units, Northwood’s associates share a common goal to exceed expectations. The company-wide focus is to move forward by providing the best in service with a daily commitment to continuous improvement. Learn more about Northwood Office.